The BEAR family of companies provides a depth of in-house expertise and focused team approach that results in unsurpassed quality and efficiency. From Development and Construction to Property Management & Brokerage Services, we bring the same level of commitment, creativity and integrity to every discipline we pursue. Bear Property Management is seeking a professional, part-time leasing agent for its market rate property in Saint Francis, WI. Bear Real Estate Group is seeking a reliable and precise professional to assist in properly maintaining the organization's financial information with an emphasis in Job Cost and Billings. Construction Management Associates, Inc. (CMA, Inc.) is hiring a Construction Superintendent to handle needs for its Multi Family projects in Madison, WI. Construction Management Associates, Inc. (CMA, Inc.) is hiring a Construction Superintendent to handle needs for its Commercial projects in Kenosha, WI. Construction Management Associates, Inc. (CMA, Inc.) is hiring a Construction Superintendent to handle needs for its Multi Family projects, specifically renovating multiple Single-Family Homes throughout phases in Springfield, IL. Bear Homes, LLC is seeking an energetic and professional person as a New Home Sales Consultant for a reputable and stable single-family home builder in Southeast Wisconsin. 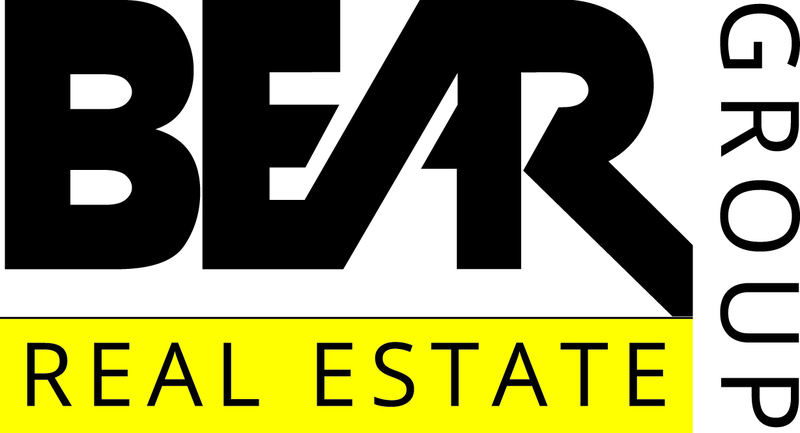 Bear Real Estate Group is a family-run company spanning multiple generations. Our work is the culmination of decades devoted to satisfying customer needs in property management, real estate sales, development and construction. We hold high expectations for ourselves and a high regard for you, the customer. Copyright © 2019 Bear Real Estate Group. Powered by The Gratzi, Inc.